Disney sure means business with the Star Wars franchise (as it always does when it smells the sweet scent of delicious money). Although they've cancelled a few projects, including the Clone Wars TV-series and the almost finished dark and gritty video game Star Wars 1313, the number of projects slated for release in the next few years far exceeds those left behind in number. Of course you can moan about the overly kiddie-oriented angle and therefore dubious quality of many of these - Phineas & Ferb Star Wars special? A new show on Disney XD? No thanks, says the adult enthusiast! - and many of them seem like blatant cash-grabs, but at least the franchise is exploring new territory now. Whether that will result in worthwhile material, especially for the old fanbase who had just about accepted the franchise's apparent creative demise, is to be decided in later years. But it's hard to deny some of these projects sound intriguing. Of course there's Episode VII, which in that regard will dominate fan speculation until its release, but 'Darth Vader Themed TV Specials' is also guaranteed to pique interest. Basically because it could mean anything at this point. A miniseries that delves deeper into the narrative gap between Episodes III and IV, a few 'made for TV' movies (animated or live-action), documentaries on the cultural impact of this iconic face of interstellar darkness and corruption, guest appearances on currently running shows on the Disney Channel: the sky is the limit. The whole term 'Darth Vader Themed TV Specials' is simply too vague to make heads or tails of it for now, the most noteworthy thing about it at this point being the multiple form. So not a single 'special', but at least two (unless it's a spelling error; you never know). 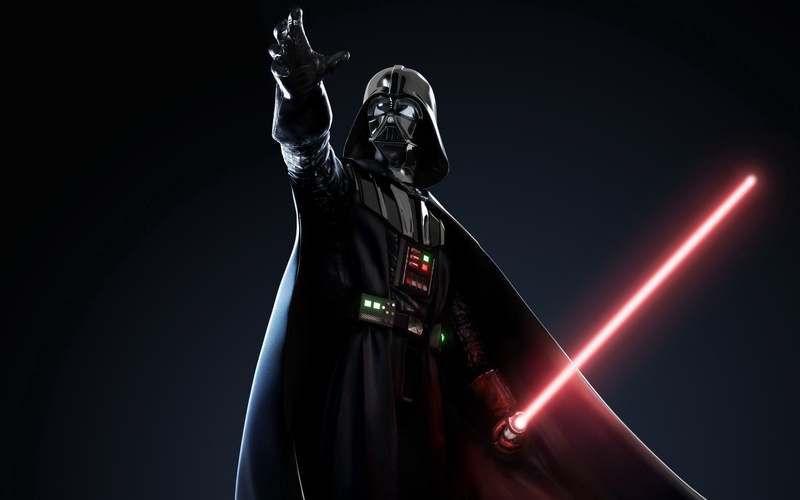 Darth Vader is one of the most instantly recognizable, memorable and popular villains ever created for the big screen, so there's no doubt a tale or two more to tell about him (whether we want to hear it or not). Just what that tale is and how it fits into the franchise so far (Extended Universe or otherwise) has yet to be determined. It's safe to say we won't be able to fully decide what to make of it until summer next year. Which actually isn't that far off at all, so I wouldn't count on anything too spectacular.